A.R.T. Airborne Natural Gas Leak Detection is a United States Environmental Protection Agency Natural Gas STAR Program service provider specializing in methane (CH4) gas leak detection. 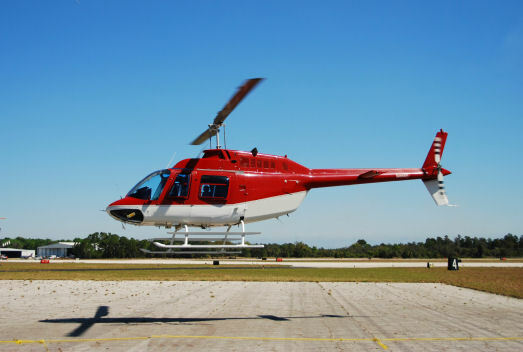 By using a helicopter mounted laser system and applying new cost effective technologies and best practices to locate methane gas leaks with a fast economical inspection method we will increase safety by helping reduce emissions of methane while increasing profitability and helping the environment. We can help you meet the EPA’s yearly regulations on mandatory greenhouse gas (GHG) reporting. We can work directly with your company or as an independent verification service looking for fugitive gas emissions.